Zach practices in a number of areas within the firm, including business transactions, general corporate counsel, real estate, and wills, trust & estate planning. 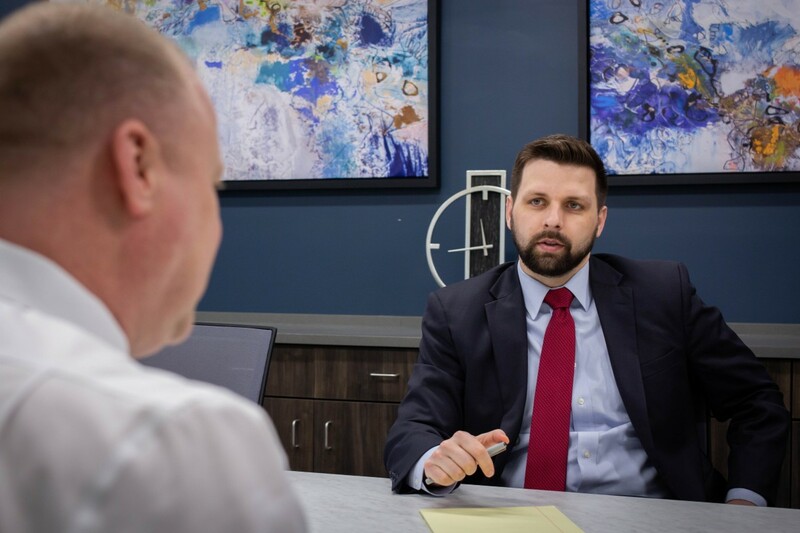 In each role, Zach strives to understand the client and develop the best possible approach to providing efficient and effective legal solutions. In providing legal solutions, his main focus is to not only create value for the client, but also demonstrate that value. Originally from Northern Kentucky and Cincinnati, Zach arrived in Fort Wayne by way of Indianapolis. He was attracted to Fort Wayne by the revitalization and development projects underway, the area’s healthy business environment, and the opportunity to join a firm that impacts both. Zach’s interest in the business space stems from his time as a member of his law school’s Entrepreneurship and Community Development clinic, where he provided legal services to small businesses and start-ups. 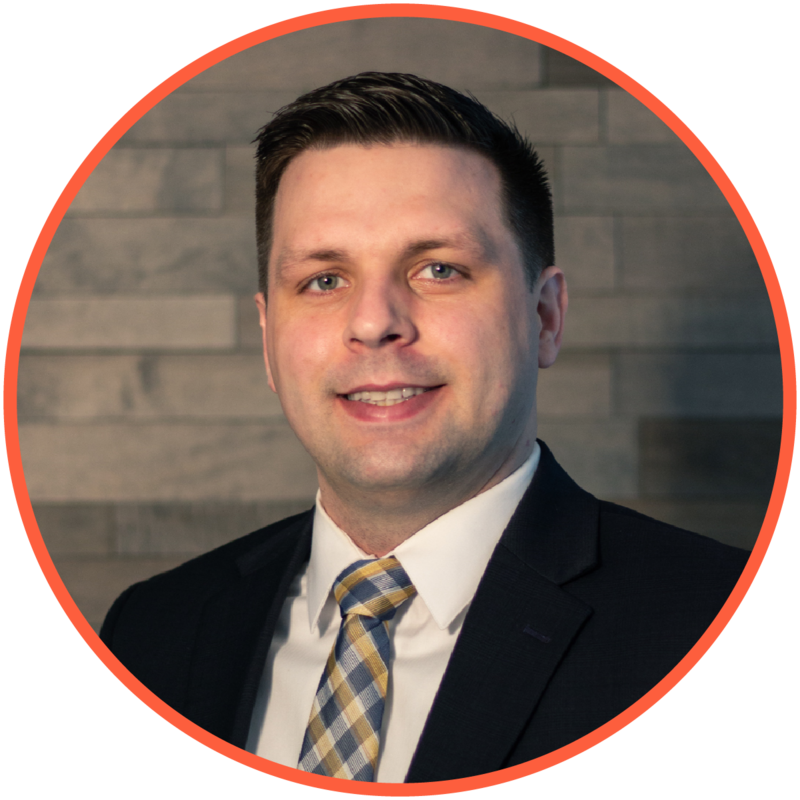 Prior to Bonahoom & Bobilya, Zach worked at the National Collegiate Athletic Association (NCAA) national office and on-campus in a Division I athletic department. He spent time as an extern at a boutique sports law firm in Ft. Lauderdale, Florida and as an extern for the Honorable Karen K. Caldwell, U.S. District Court, Eastern District of Kentucky. Outside of the office, Zach enjoys spending time with family and friends, traveling, music, and just about any sport.